Former Asante Kotoko coach, Steve Pollack has pocketed a whopping amount of US$ 16,000 as compensation from the club. The amount given to the former Berekum Chelsea gaffer represent eight months of his accumulated salary for the remaining months on his one-year contract. 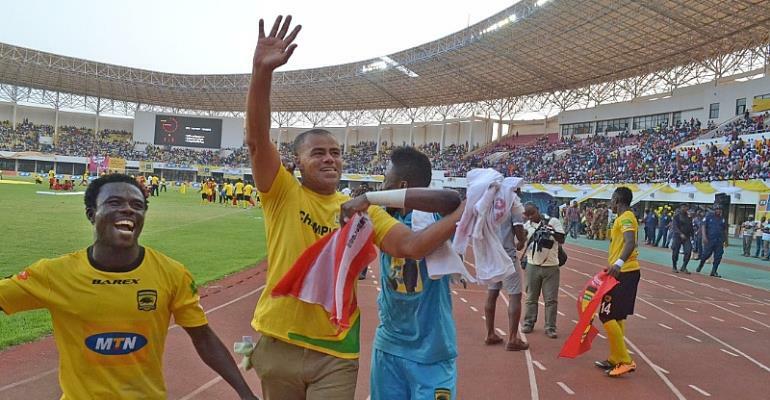 The English trainer was shown the exit door last Friday following the team's elimination from the CAF Confederation Cup after a penalty shootout defeat to CARA Brazzaville. Pollack signed a one-year deal after guiding the club to win the 2017 MTN FA Cup with a 3-1 win over rivals Hearts of Oak ahead of the 2017/18 Ghana Premier League season. Asante Kotoko have appointed Paa Kwesi Fabin as the head coach of the club ahead of the new season.